Private reception for HC members only. Forty years after her death, Maria Callas remains a living legend,” not only unsurpassed, unsurpassable” in the words of Franco Zefirelli, the yardstick by which all other sopranos are judged. She crossed the operatic firmament like a comet and transformed it into believable theatre, enabling it to survive and thrive in our era, dominated by cinematic, televisual criteria of dramatic crdibility. What was the secret of her artistry? Why are her records still outselling every other diva’s? What renders her unique and explains her enduring immortality? 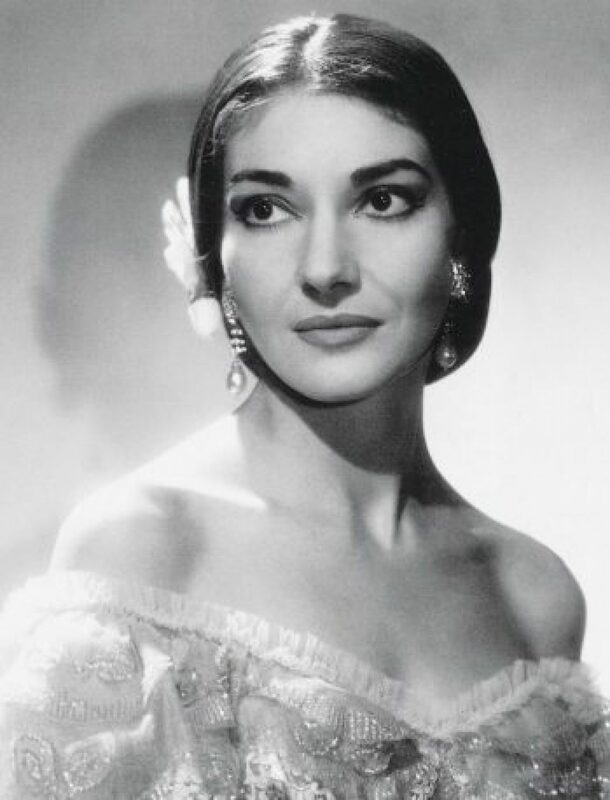 The lecture will be dedicated to the famous soprano Maria Callas to mark forty years after her death. Helena Matheopoulos will answer questions such as what was the secret of the living legend’s artistry, why her records still outsell every other artist’s records, what makes Maria Callas a unique artist and explains her immortality.